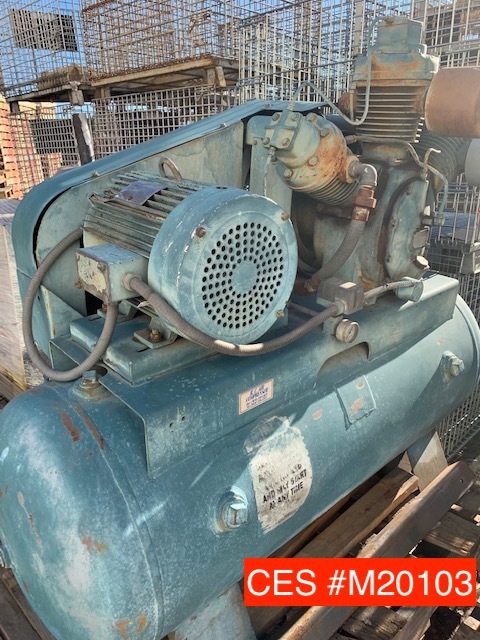 Category: Air Compressors. 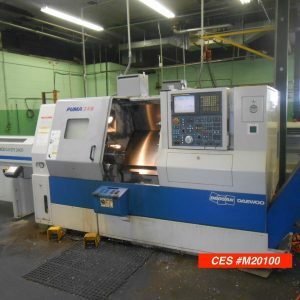 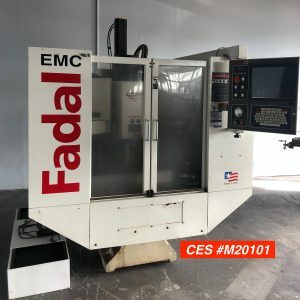 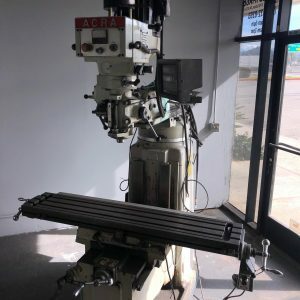 Tags: 10 Position Turrett, Acra Am-3VAC, Acra Knee Mill, Acra Used Vertical Mill, Acra Vertical Mill, Acra Vertical Milling Machine, Air Compressor, Bar Feed, Bar Feeder, CNC Lathe, CNC Turning Center, Daewoo, Doosan Daewoo Puma 240C, Doosan Lathe, Fadal, Fadal CNC Mill, Fadal Milling Machine, Fadal Used CNC Mill, Fadal Used Vertical Mill, Fadal Vertical Mill, Fadal Verticall Milling Machine, Fanuc, Fanuc Controller, Fanuc Controllers, Ingersoll, Ingersoll-Rand, Ingersoll-Rand Air Compressor, Ingersoll-Rand Used Air Compressor, Lathe with Bar Feed, Machine Tool, Machine Tool Lathe, Mori Sieki Lathe, Puma Lathe, Rand, Turrett Positioner, Used Air Compressor, Vertical Milling Machines. 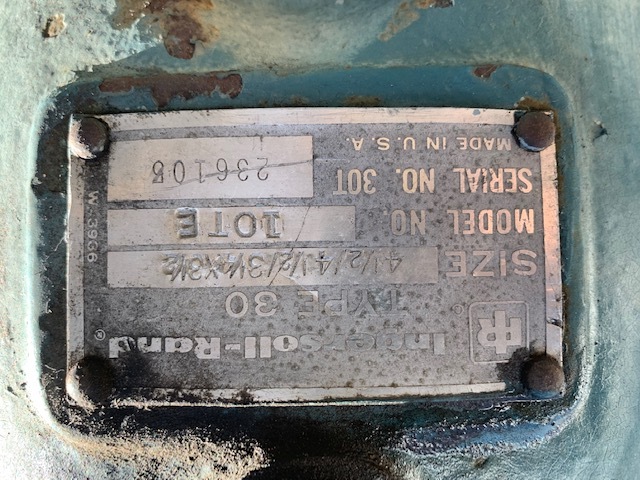 We have 1978 Ingersoll-Rand T30 10TE Air Compressor for sale. It is in very good working condition. This is a Type 30, 2-Stage, 15 HP Air Compressor. 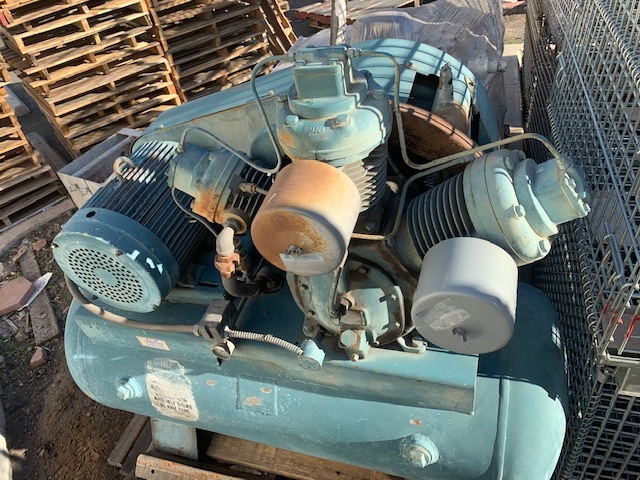 This 1978 Ingersoll-Rand T30 10TE Air Compressor is priced at $3,000 and is available at once.